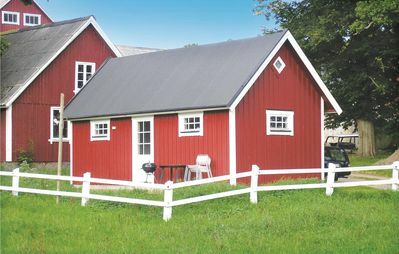 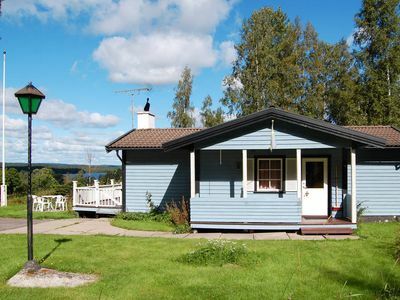 This pleasant holiday home is in a fantastic location. 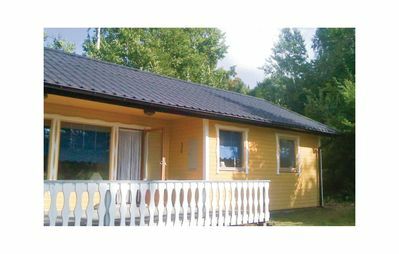 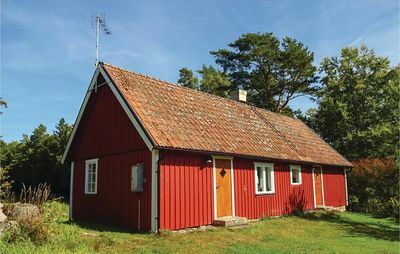 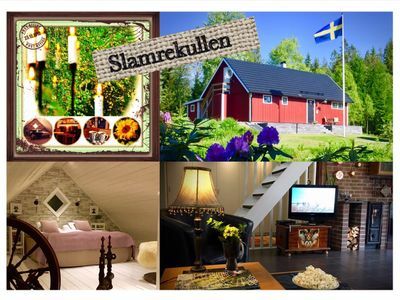 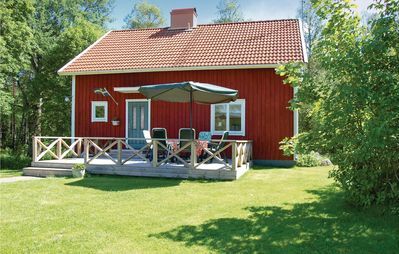 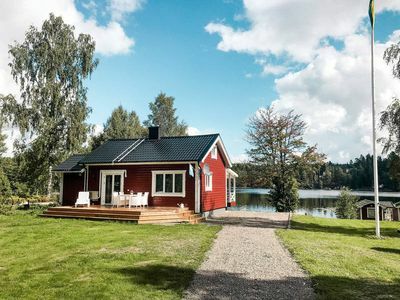 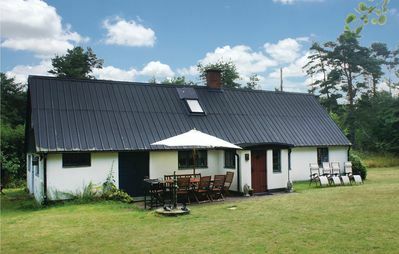 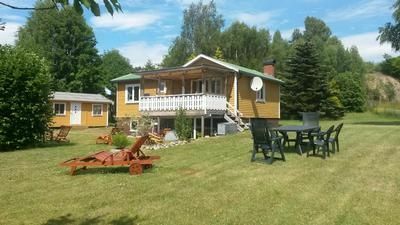 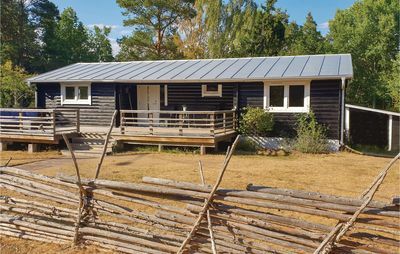 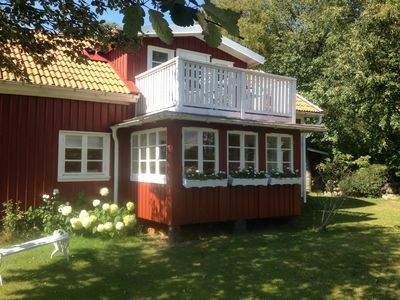 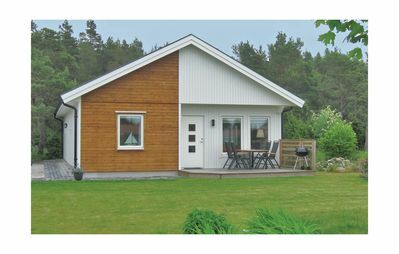 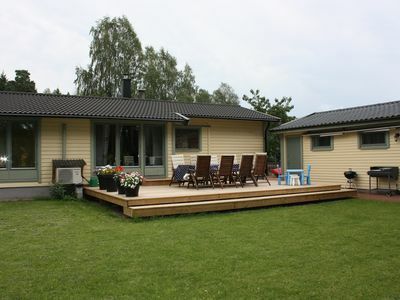 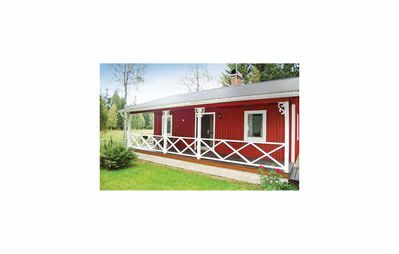 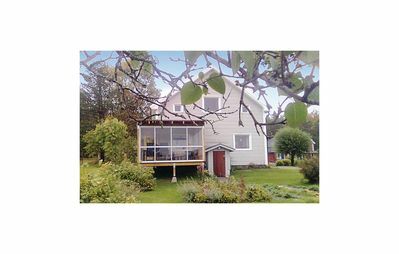 The house stands in a beech forest and is just 700 metres from the Beach of Sandhammaren. 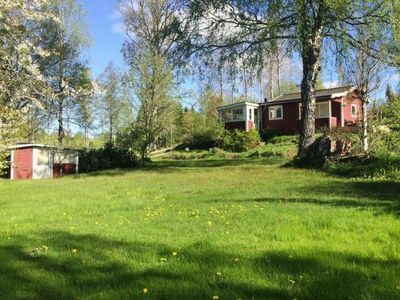 There is a lot of space to play on this huge natural ground. 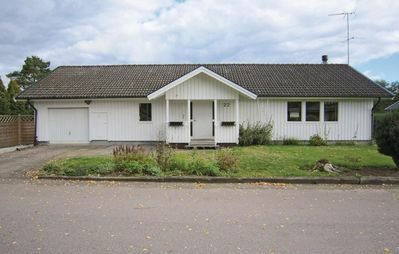 The home has three bedrooms and a living room. 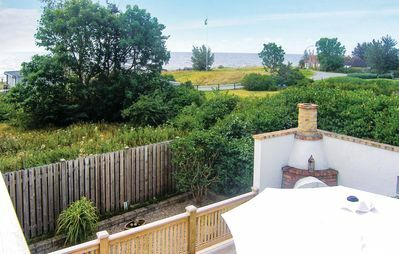 Ystad and Simrishamn, two lively towns, are located a couple of kilometres away (just 15 minutes away) which are enjoyable in summer. 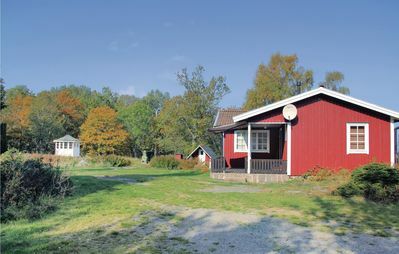 From the marina, there are good connections to go to Germany, Poland and the Danish Island of Bornholm. 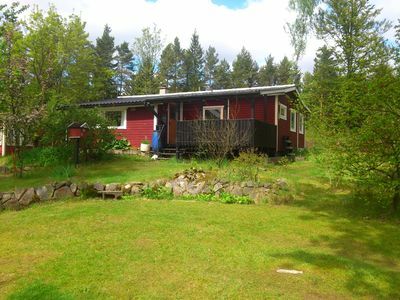 Österlen is a wonderful part of Schonen with various offers in summer. 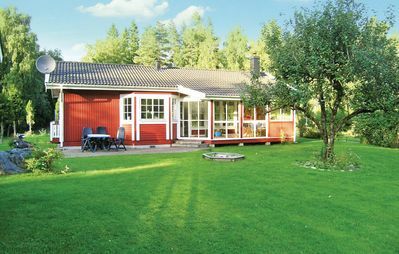 There are good restaurants, boutiques, galleries and several golf courses.